In February 2016, the world’s largest food expo – Gulfood – took place in Dubai with NSW products were exhibited to 90,000 buyers from 160 countries. The Australia Arab Chamber of Commerce and Industry and Food Innovation Australia Limited (FIAL) invited Australian participants to attend Gulfood, which was supported by Austrade and the NSW Government. The NSW Government’s Tradestart representative attended the event to represent NSW producers that were exhibiting. There were 6,000 exhibitors at Gulfood, with 77 Australian companies represented, with 22 of these from NSW. NSW products were exhibiting on the FIAL stand, which was supported by the NSW Government. Products on the NSW stand ranged from cake mixes, ice cream, macadamias, chili and tea. 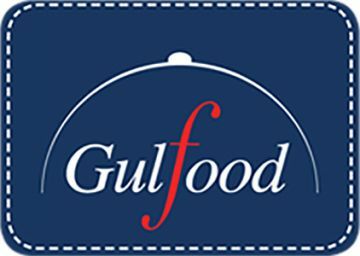 Over 200 buyer requests for NSW products came from Gulfood. One of the NSW exhibitors was Sugar Free Solutions, based in West Pennant Hills which due to the expo has started exporting to Qatar.